An insurance transformation strategist with a successful career in insurance and reinsurance. 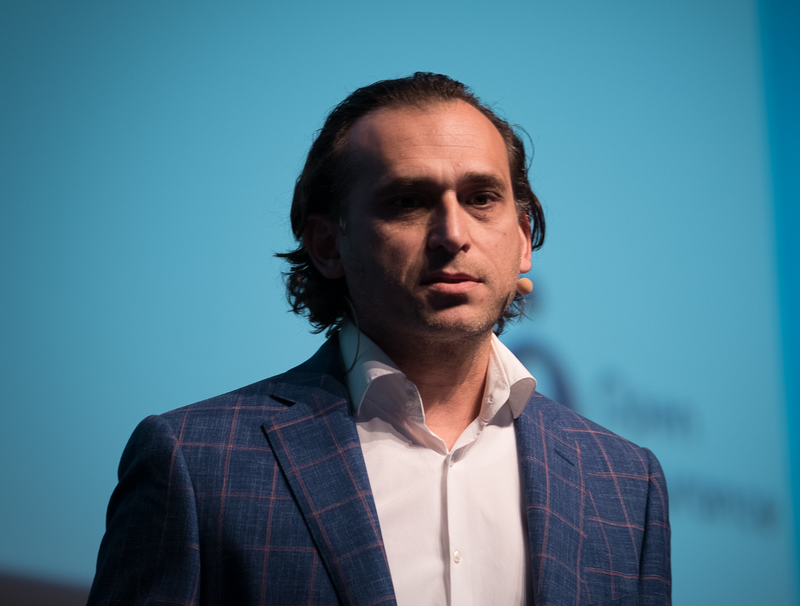 Fouad is the founder of The Open Insurance Initiative and the author of the Open Insurance whitepaper. His recent achievements include being a finalist in the Insurance Nexus Innovation Awards 2018. He is a graduate in Aeronautical Engineering, holds an advanced diploma in insurance (ACII) and a frequent speaker and writer. His most recent major work includes writing and publishing the textbook "The Insurance Field Book". Fouad is the also the founder of Robosque an insurance research foundry.